Sorry, Middleton... but she is the BEST!! The Nike SB Dunk High Skunks are set to drop and retail outlet Maven has set up what I like to call an Earth Day kick display in their window. 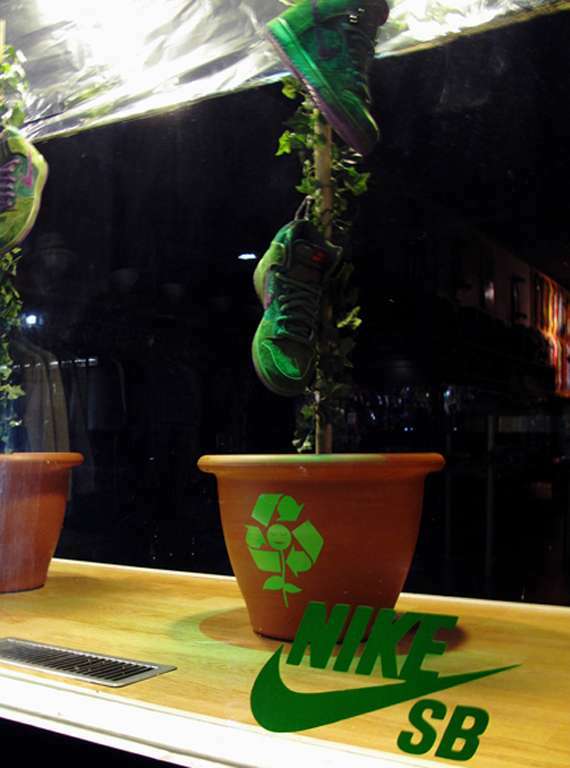 The crazy original window shows planted Nike SB Dunk Skunks growing from potted plants. With Earth Day around the corner coupled with the fact that the kicks themselves look like they were grown not manufactured, this display is pure genius. 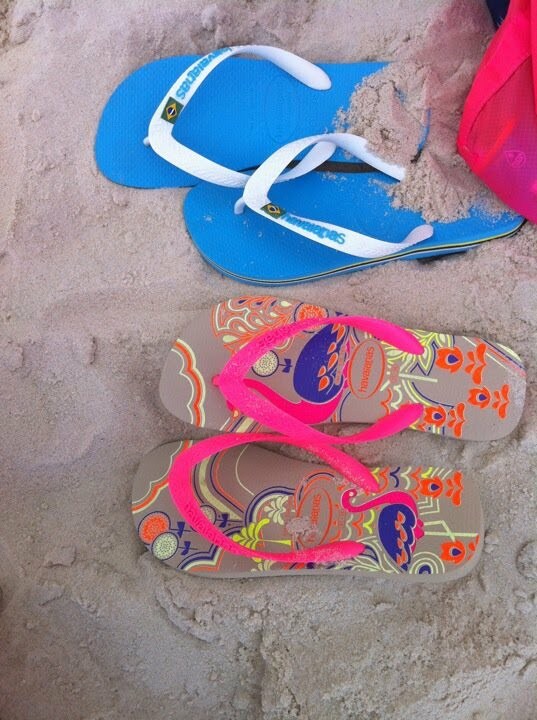 Don’t let the name Skunk turn you off of the funky green sneakers; there is nothing but freshness going on over here.